Stone Soup for Five: May Odds and Ends--what I read, freebies, and a sneak peek! 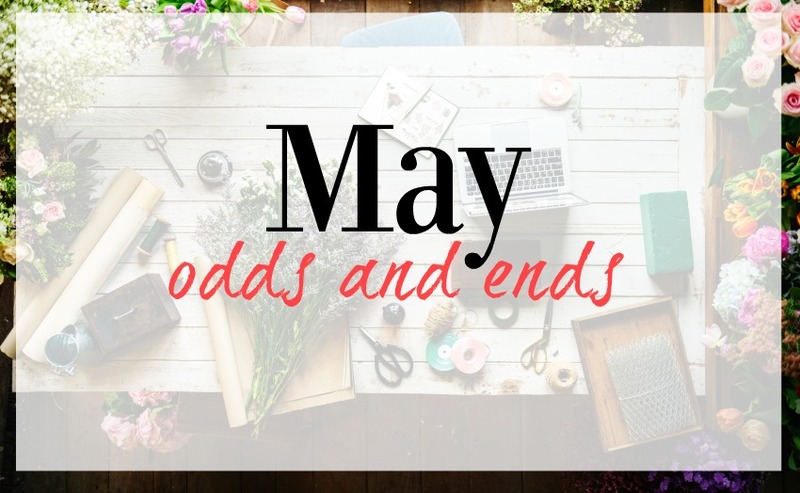 May Odds and Ends--what I read, freebies, and a sneak peek! May is when the ground starts waking up here in Oregon (that's a nice way of saying the weeds are going crazy). This year I decided to fully try a mulching technique from one of my favorite garden and home blogs, An Oregon Cottage. I ripped open our grocery bags, laid them out on our garden beds, sprayed them with water, and laid down a thick layer of soil amendment compost. (I don't have enough homemade compost yet, so I bought the kind in bags.) Talk about instant gratification. I love this method because it's actually adding to and improving our really hard, clay soil. Each year I do it, the better the soil gets and it organically takes care of the weeds like magic! After: spread out the compost and transplanted some flowers! 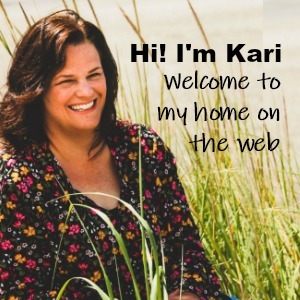 My editor, Kristen He, has opened a new online store through Teachers Pay Teachers. She's adding her lapbooks and interactive notebooks, some of which are exclusive to her store (and the art was drawn by me)! If you are looking for something fun to do this summer with your kids (or do yourself, they are that awesome!) be sure to pop into her store and see all she has there! Kristen He with Bible and Doodle She has a free sample for you to download there too! She also has two awesome studies available in print on Amazon, or as a digital download on my site under Kids and Student Studies. The books I read in May were a great mix of classic, non-fiction, biography and memoir. My son and I finished our year of Classic Literature in May, and we finished up with an excellent book, Confessions of Saint Augustine. He has a fascinating story and so much of what he wrote really hit home for me. It's a little hard to get into written and translated in "Ye Olde English," but it is so good and an important part of church history. Highly recommended. For a biography I devoured the biography on Adoniram Judson, part of the Christian Heroes series. It was a well-written and quick read about the first American missionary to Burma. Reading these biographies of the hard lives of other believers really humbles me. I don't know if I would ever have the strength, endurance and faith they did. I hope so, but they went through incredible suffering for Christ. Adoniram is no exception. Highly recommend this book! And a friend lent me her copy of The Glass Castle. This book was so good! It kept me up late many nights reading about Jeanette's incredible life. Unbelievable and so hard. It didn't make me cry, just shake my head in wonder that their family survived such a chaotic and harsh lifestyle. Really good! I'm still slowly working through the Freedom from Emotional Eating Bible study. This is SO good you guys. I'm seeing some weight loss results, but mainly I'm seeing change in my heart and attitude toward food! The great thing about this study, is you can use it with whatever weight loss plan you choose. For me, I've set boundaries to only eat three meals a day. Each meal must fit on one plate, with some of the plate showing (my plate can't be mounded under a pile of food). Also, within those boundaries, I can eat a piece of fruit if I'm STARVING and maybe hungry enough to kill someone. I can also have 1/2 a piece of dessert or a treat if we are celebrating something. I even have the desire to really track (and not cheat) with coffee. If I order a coffee from a coffee shop, I can have a small skinny white mocha (I tried to keep the calories at about 150 though I'm not tracking calories). For now, those boundaries are working and though they are still HARD some days, I have hope that it will get better. The key to it all working, however, isn't so much in the food I eat or don't eat, but renewing my mind when I want to eat more than I should. Without that part, it's just another diet. 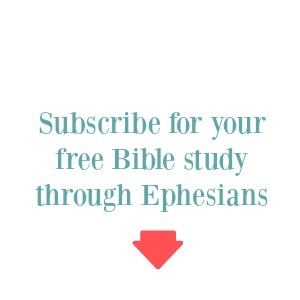 If you struggle with food, get this book and download the free app! Really. I also ordered a free copy of Jeremiah Burrough's book, The Rare Jewel of Christian Contentment (you can order a free copy mailed to you, or download digitally right away). It was completely unintentional, but together with the Emotional Eating Bible Study, it is changing my heart and mind about food addiction. And, finally, I have a sneak peek for you! 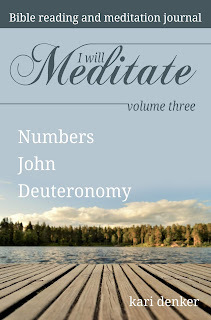 I Will Meditate Volume Three is coming out in two weeks! 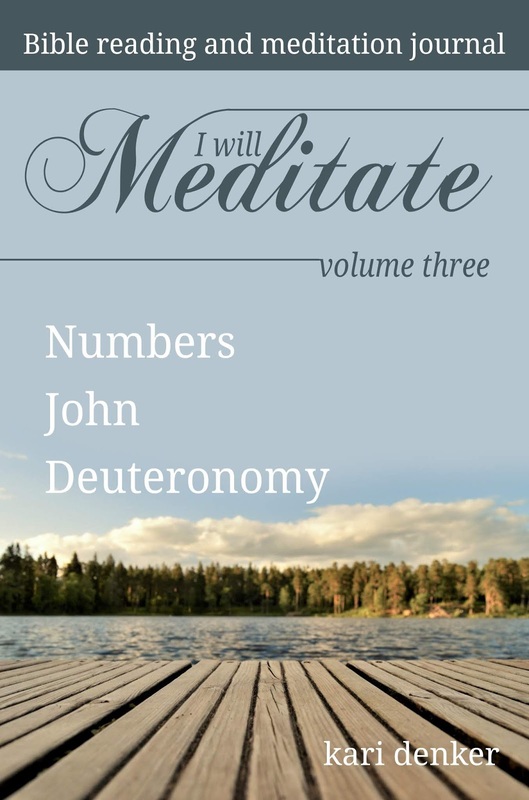 This volume will cover the books of Numbers, John, and Deuteronomy. I'll film a Facebook Live flip through (find me on Facebook) and closer look when the proof copies come in, but I'll tell you now that this one is loaded with even more good stuff, including background and informational pictures on each book of the Bible. I can't wait to dig into this one! It will be released on Monday, June 18th! You can start any volume at any time; they don't have to be done in order. You can find Volume 1 here and Volume 2 here. And if any of you are working through these, can you please leave a review on Amazon and let others know what you think? 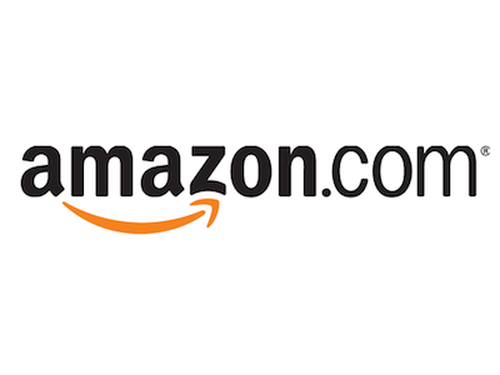 Click the links above to go directly to that page to leave a review. Authors LOVE reviews! Thank you! P.S. I just had a massive, cRaZy amount of Volume 1 ordered on May 30th through June 2nd. Does anyone know of a blog or podcast or church that mentioned it? I'd love to say thank you to them! Your link Kristen He with Bible and Doodle is not working. I love your sight and look forward to reading some of your books.